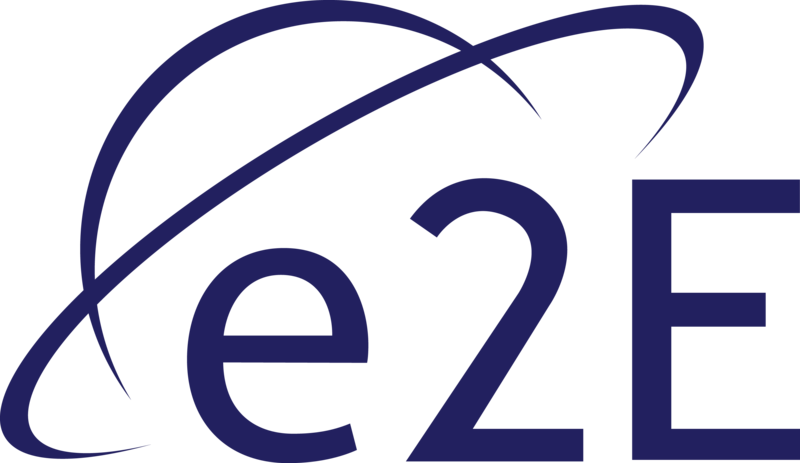 e2E is preparing to be able to offer data communication services to smaller Enterprises and in support of niche applications. Typically the Enterprise will be operating from a remote area that is underserved from existing infrastructure or where traditional satellite is considered too expensive. The core of the ‘Under a Minute’ (Uam) service concept builds on our e2Eaccess communications technology and real-time service management experience. The e2Eaccess Software-Defined Radio (SDR) communications capability brings miniaturisation and re-configurability to evolving networks. This, coupled with our end-to-end service management software will bring real-time decision making based on in-field user link performance. Both capabilities are being developed with small airborne delivery platforms in mind, the range of which includes smaller Unmanned Aerial Systems (UAS), High Altitude Platforms (HAPs), High Altitude Pseudo Platforms (HAPS) and nano satellites. e2E is committed to using these innovations within Uam as this matches well for Enterprises that would prefer a “one-stop-shop” approach for the satellite communications element. The purpose of the Uam Niche Managed Communications Service is to better deliver and manage satellite or satellite-like communication services on behalf of the Enterprise. The services are delivered on a case-by-case basis based on specific needs rather than as a generic offering that is offer to all enterprises and that is non-optimal for their needs. Uam therefore brings personalisation to the smaller enterprise market and a much simpler contracting arrangement. e2E is committed to a number of pilot demonstrations for the services with some anchor Enterprises. These demonstrations will be used to showcase both broadband and narrow band services. We are particularly interested in connecting with any other Enterprise that may want to be convinced of how Uam can help their specific communication needs. The current plan is to introduce Uam into a full commercialized service by the end of 2019.